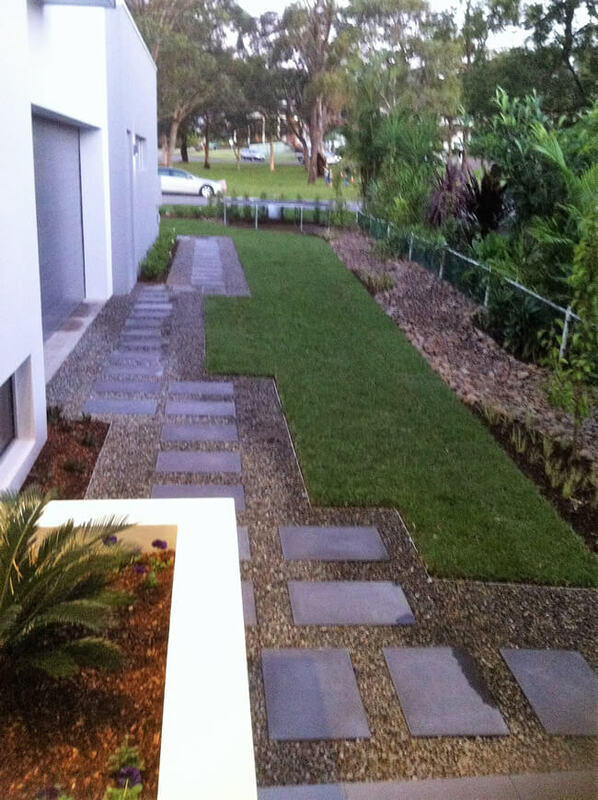 Lush lawns and turfing adds the finishing touch to any garden landscape design. 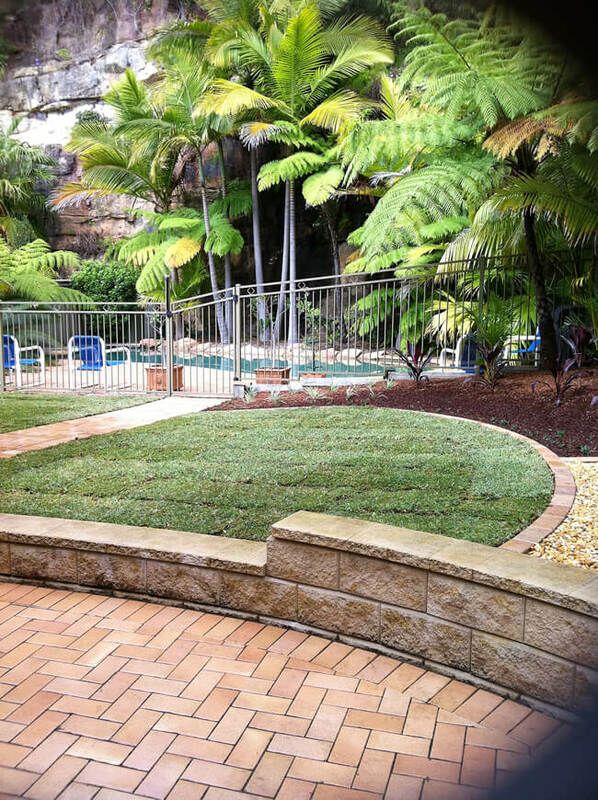 Before choosing the type of turf for your garden you will need to consider several factors such as exposure to the elements including, frost, whether the area is sunny or shaded, or both, how quickly the grass grows, the amount of traffic that passes over the grass and how soft the grass is. 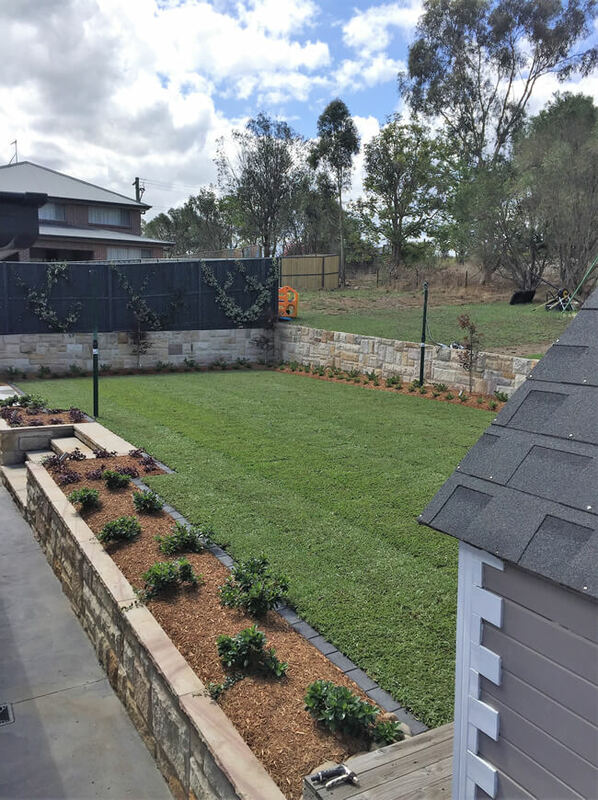 Greenway Landscapes offers a professional service and advice when it comes to choosing and laying the best turf for your chosen areas. Remember a lawn is only as good as the time and work that goes into preparing the area. This involves leveling or grading and spreading with a good turf underlay. 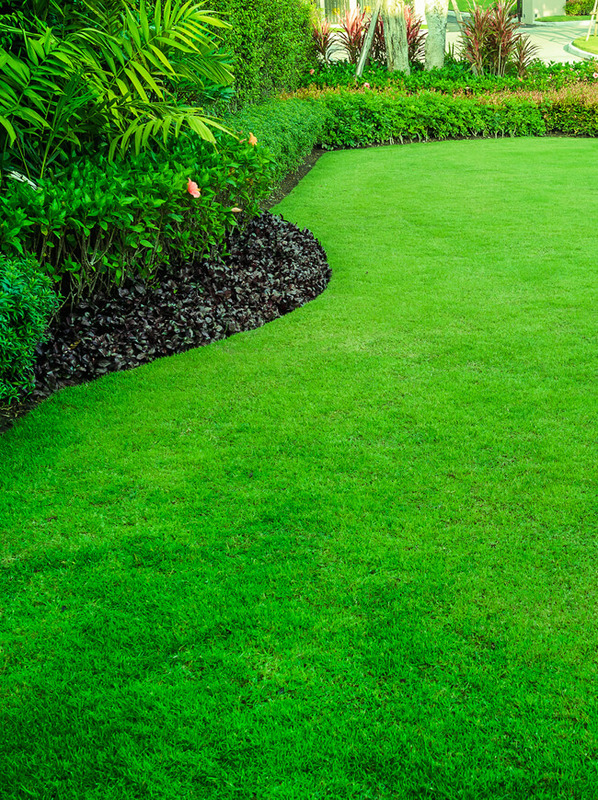 Preventing any turf maintenance issues is about choosing the right turf, so always get professional advice and use a professional company for laying your turf. Which Timber Decking Is Right For You ?